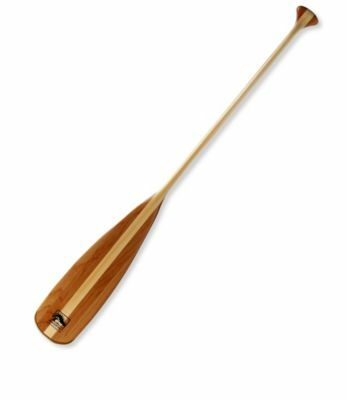 Bending Branches Sunburst 14 XL Bentshaft Wood Canoe Paddle - The Sunburst 14 XL canoe paddle by Bending Branches combines years of craftsmanship with state-of-the-art composite technology. 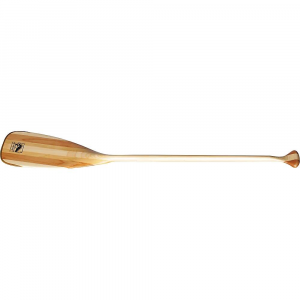 From tip to grip the Sunburst 14 XL is designed with the canoe elitist in mind. 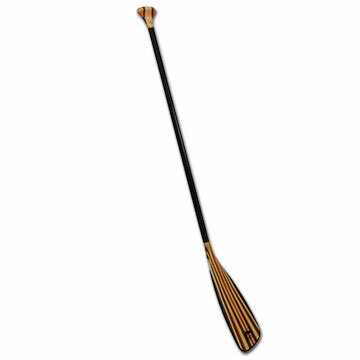 Its large blade adds power and instant acceleration, while the bent shaft increases efficiency. The T-700 carbon shaft is ovalized and tapered for a more natural feel and comfort. 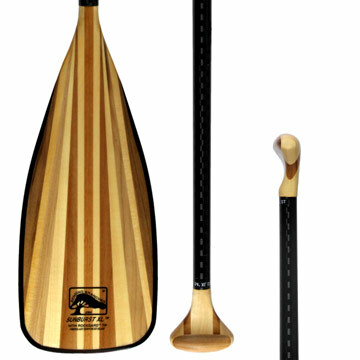 A lightweight fiberglass blade wrap and full Rockgard protection add durability and extend the life of your paddle The Bending Branches Sunburst 14 XL paddle will propel you to places you've only dreamed of. This paddle combines superior performance with great aesthetics. 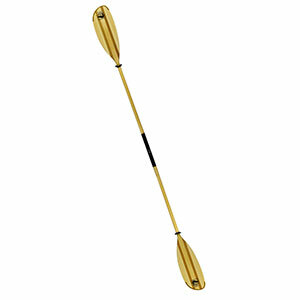 Its superlight carbon-fiber shaft makes for an effortless paddle stroke that saves energy on long trips. 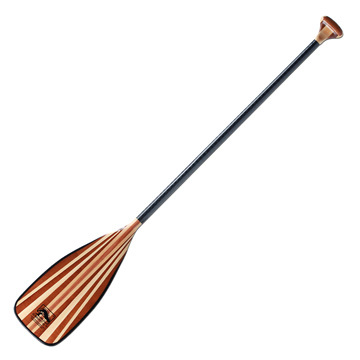 The blade features 11 laminates of three types of hardwood to create a "sunburst" pattern that all your paddling friends will notice. Contoured, asymmetrical palm grip. Rock guard tip protects the blade from rocks and gravel. Approx. 15 oz. Blade 7.9" wide. USA. The Bending Branches Sunburst XL is not available from the stores we monitor. It was last seen September 10, 2015	at Outdoorplay.